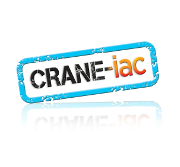 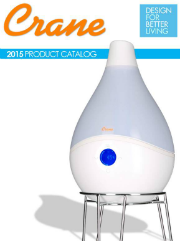 New styles & characters are waiting for you - come and see what's new in the 2015 Crane Catalog! 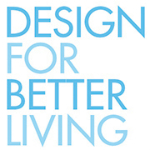 Explore what's behind better living with latest news, products and press coverage of Crane. The post Counting Sheep – Best Bedtime Practices appeared first on Crane: Design for Better Living.